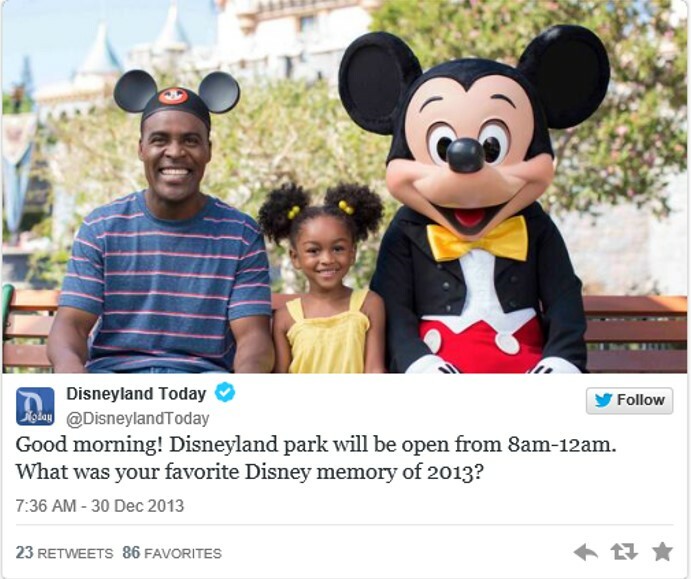 Do you remember this story – “A local family filed a lawsuit Monday against Disneyland over claims of racism. In August 2012, Annelia Black and her family took a trip to Disneyland to celebrate her nephew’s birthday. Upon entering the gate, the White Rabbit — a character from “Alice and Wonderland” — greeted the family,” according to ABC 10 News. 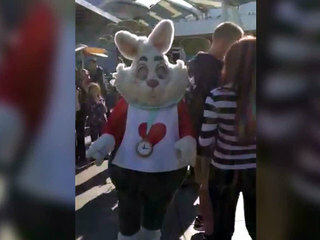 New video obtained by 10News appears to show a Disneyland character — the White Rabbit — behaving badly by cursing and getting physical,” according to ABC 10News. 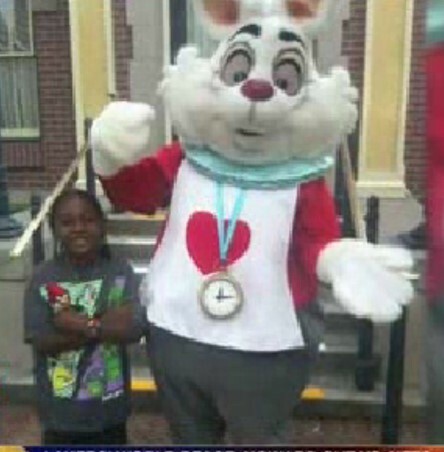 Did Disneyland hire a racist White Rabbit? Click here to see a video news story by Fox News about this lawsuit. “A local family filed a lawsuit Monday against Disneyland over claims of racism. In August 2012, Annelia Black and her family took a trip to Disneyland to celebrate her nephew’s birthday. Upon entering the gate, the White Rabbit — a character from “Alice and Wonderland” — greeted the family,” according to ABC 10 News.